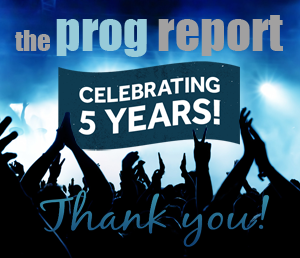 Another great year for prog! 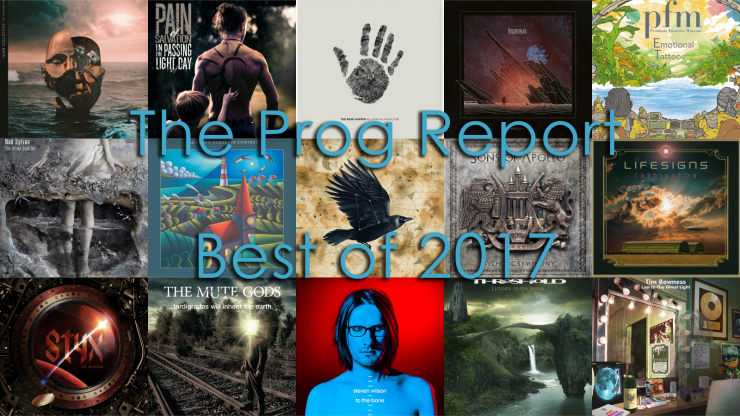 We continue our approach from last year by listing our best albums of the year as a group rather than a ranking but we did pick our Album of the Year. It was especially difficult this year with so many albums to choose from from some incredible artists, ranging from some classic bands who returned with amazing albums, to brand new groups who released impressive debuts. This list of 15 albums represents our favorites 2017 in alphabetical order. 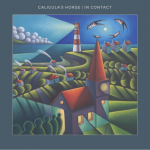 Australia’s progressive metal powerhouse group Caligula’s Horse scored mammoth praise for their first release with InsideOut Music, Bloom, a couple of years ago. 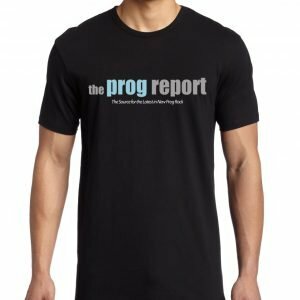 With their latest album, In Contact, the band have laid down the hammer and staked claim to being one of the premier new era prog bands around. In Contact is memorable, powerful, and takes risks where few bands of this ilk do. The single “Songs for No One” is a catchy arena-sized track, while the epic “Graves” is one of the best songs of 2017. 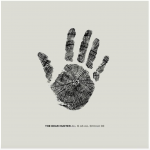 The Dear Hunter are as prolific as any band around but this year only teased fans with this EP of 6 songs. Despite the brevity of the collection, it proves that sometimes less is more. 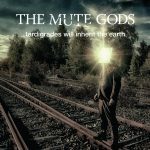 Each of the 6 songs is its own unique story and there is not a second wasted. From rockers to haunting ballads to acoustic Beach Boys influenced hooks, the EP has it all and is another reminder that this band is the most under-appreciated gem in music. 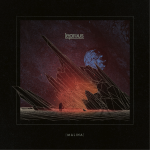 Norway’s Leprous use every album release as a chance to try out new things and their 2017 masterwork, Malina, continues this methodology. Leaving behind the precision metal-sounds of their last album The Congregation, Malina instead has more lush keyboards, sonic experimentation, and more emotion infused into the songs making Leprous another band that continues to surprise and therefore expands their audience with each release. 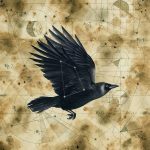 Lifesigns founder and main member John Young took a long time to record this follow up to the band’s debut album from 2013, but the wait was worth it. 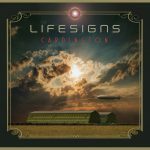 Cardington is a wonderful Neo-Prog collection of wonderful songs from the long epics like “N” and “Cardington” to the radio friendly “Impossible” and “Chasing Rainbows.” The musicianship is top notch and the hooks are plenty. Joining Young is a collection of great musicians that bring life to this solid group of tracks. Bassist extraordinaire Nick Beggs wrote the follow up to the bands debut album just a year later, but you wouldn’t know it. The sophomore release had even more depth and creativity to it and barrage of great singles from the intense “Animal Army” to the quirky new wavey title track which was also the video of the year. Great performance by Marco Minnemann and Roger King along with Beggs, who seems to have really found his footing as a frontman and lead vocalist. The enigmatic vocalist for Steve Hackett’s live band delivered one of the best albums of the year with The Bride Said No, a surprisingly spirited mix of classic prog and modern rock. 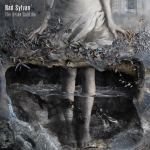 One of the highlights of the year was the ballad “What Have You Done” which finds Sylvan delivering his most powerful vocal performance alongside other-wordly guitar solos from Hackett and Guthrie Govan. Sylvan has proven to be a brilliant artist in his own right, one that can step out of the shadow of Genesis with supreme confidence. 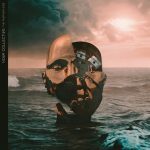 This surprise instrumental supergroup from Haken, Between the Buried and Me, and Cynic members came out of nowhere and blew us all away. The songs on their 6 song debut The Further Side are complicated and technical but also highly melodic and brilliantly written. 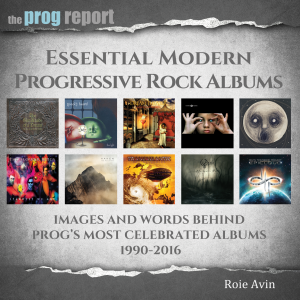 The opening track “Dancing Machines” perhaps perfectly encompasses what the album is about, a mix of metal, prog, jazz, fusion, and everything in between.